Hi! My name is Heidi, and I blog over at HeidiSongs! 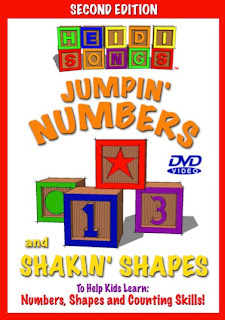 Abigail invited me to share a little bit about Teaching Number & Shape Recognition through Music using my Jumpin’ Numbers and Shakin’ Shapes DVD, plus do a giveaway for the DVD and $20 to my website! I thought that sounded great, so here I am! This is a great time of year to talk about number and shape recognition, so let’s get right into it. It includes a song for each number 0-10, a counting to 100 song, and a song for each of the seven basic shapes. The songs are all short and catchy to fit the typical attention span of the average young child. The movements for all of the songs are shown on screen so that it is easy to use in the classroom or at home with no preparation required. The lyrics are shown on screen to help boost the literacy skills of young learners! Watch the Number 8 Video NOW! I especially love the 1-100 song! I have used it as a clean up song, as an exercise song, as a song for the Hundredth Day of School, and I know that I used it for other purposes that I can’t recall right now! It just really comes in handy. And some children even sing it to themselves when they are being tested on counting skills. Watch the 1-100 Song NOW! One thing that you should know is that I designed the songs to be used with the Jumpin’ Numbers and Shakin’ Shapes cards. 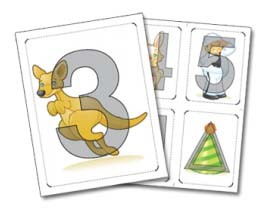 It’s fine to use them without the cards, but they are more effective to teach the shapes and numerals when used in conjunction with the cards. So what’s so special about these flash cards? They contain a visual clue to the movement embedded into the numeral or shape. 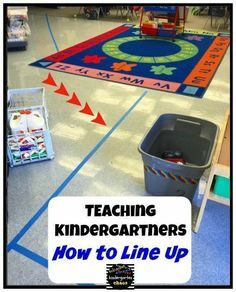 When kids do the movement and say the number or shape at the same time, they use all of their learning modalities and styles (visual, auditory, musical, kinesthetic) to help them recall the names of the numbers and shapes. The character embedded into each number or shape that serves as a mnemonic device to help jog the memory. Preview the video of the Song along with the Visual Cues NOW! For example, there is a monkey on the number eight card. When the children see it, they are coached to make a monkey motion and say, “Eight!” Often, if they cannot immediately remember the name of the numeral, when they make the motion the memory is jogged and the number often pops right out of their mouths, often much to their surprise! 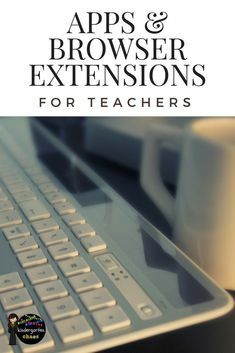 For more information on teaching numbers and shapes, click here. 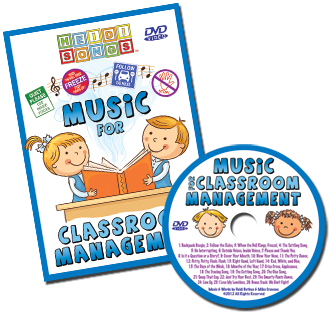 FULLY ANIMATED CLASSROOM MANAGEMENT DVD! Watch a Classroom Management Song – When the Bell Rings, FREEZE! 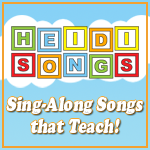 You can save 15% on your whole HeidiSongs order by using the code SCHOOL2015 at checkout. Want to win your own copy of Jumpin’ Numbers and Shakin’ Shapes or $20 t0 HeidiSongs and choose your own DVD? Here is your chance!! 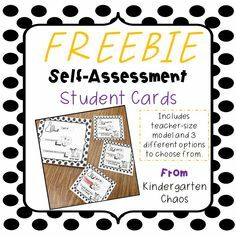 This giveaway has been sponsored by Kindergarten Chaos and contains affiliate links. I LOVE using music to teach anything and everything I can. 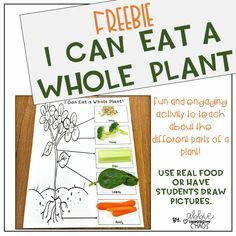 Thanks for some great ideas and resources. I love HeidiSongs! My students love her Sounds to letters and Alphabet action. Me too apples4me!Thanks for stopping by and commenting! I haven’t used the Classroom Management DVD, but plan to this year! These sound so, so cute 🙂 We use music all the time at home, mainly to get the kids calm or to get them moving and dancing! Thanks for stopping by Amy! I really appreciate it! I use music daily with my students. 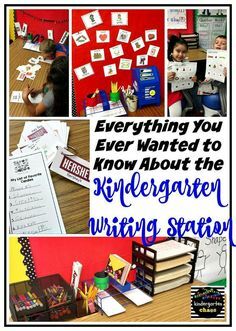 It motivates them to pay attention, and helps them rememberr what they are learning. HeidiSongs are a favorite in my classroom. I love using music to teach my muti-age preschool class. They absolutely love the alphabet and jumping numbers and shapes DVD’s! Music + movement = loads of fun and learning! I use music all day long. We love learning our letters and sounds and sight words using Heidi’s DVDs! I use her DVDs for reading sight words and math!!! I use Heidi Songs! Last year I used her sight word songs and this year I will be starting with her new animated ABC songs! 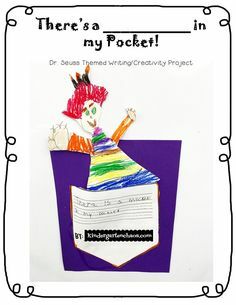 I used the Colors and Shapes DVD last year and my kiddos loved it! It was something they really got into! I also used the Reading Street Sight Words DVD and it was great for my ELL students! I love using music to teach! 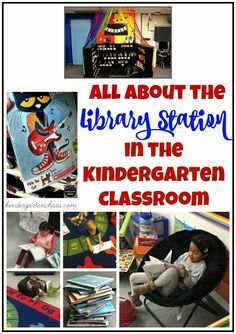 My students love it , too!